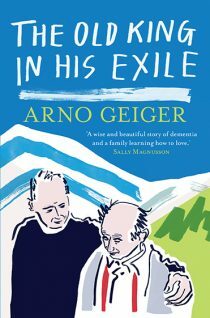 A man moves from a capital city to a remote town in the border country, where he intends to spend the last years of his life. It is time, he thinks, to review the spoils of a lifetime of seeing, a lifetime of reading. Which sights, people, books, fictional characters, turns of phrase and lines of verse will survive into the twilight? Feeling an increasing urgency to put his mental landscape in order, the man sets to work cataloguing his memories, little knowing what secrets they will yield and where his ‘report’ will lead. 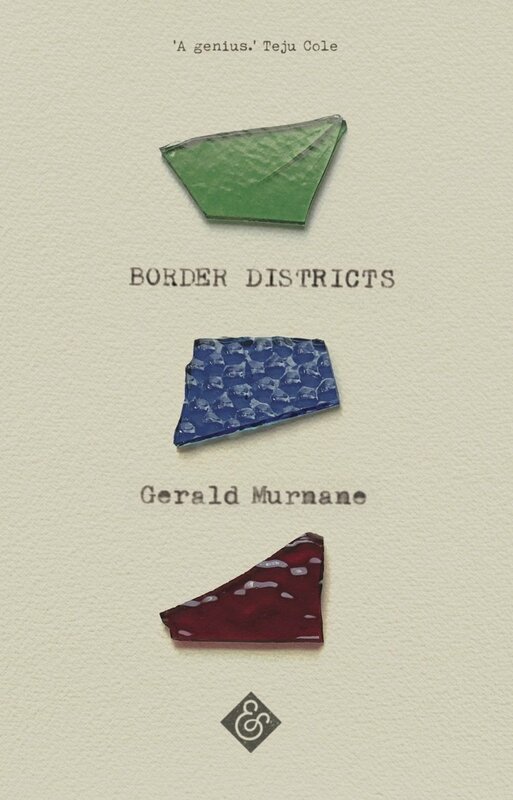 Border Districts is a jewel of a farewell from one of the greatest living writers of English prose. 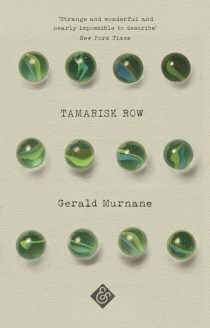 Winner of the Australian 2018 Prime Minister’s Literary Award and shortlisted for the 2018 Miles Franklin Award, this is Murnane’s first work to be published in the UK in thirty years. Murnane’s first work to be published in the UK in thirty years. Shortlisted for the 2018 Miles Franklin Award. 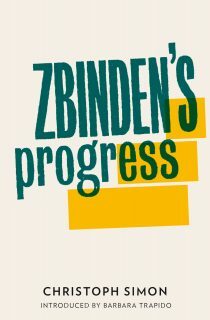 Winner of the 2018 Prime Minister’s Literary Award. You can read about Murnane’s win at The Guardian and the Sydney Morning Herald.